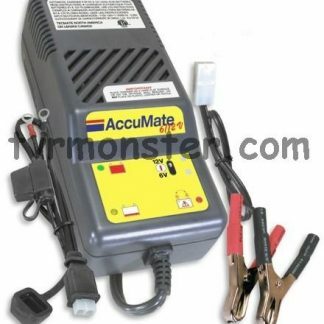 View basket “AccuMate Cigarette Socket Connector” has been added to your basket. 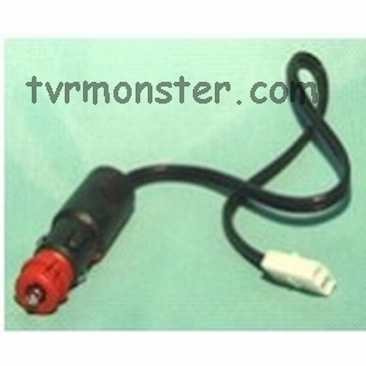 Accessory Plug Lead to connect AccuMate Battery Chargers to cigarette lighter sockets or motorcycle power outlet sockets. Price includes 1st class UK delivery.